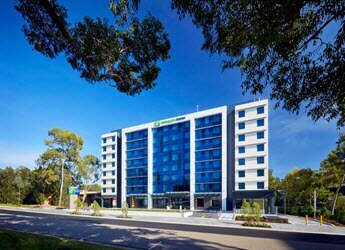 Holiday Inn Express Sydney Macquarie Park is located in the heart of the major commercial precinct of North-West Sydney and is only a walking distance from the Macquarie Shopping Centre & Macquarie University. 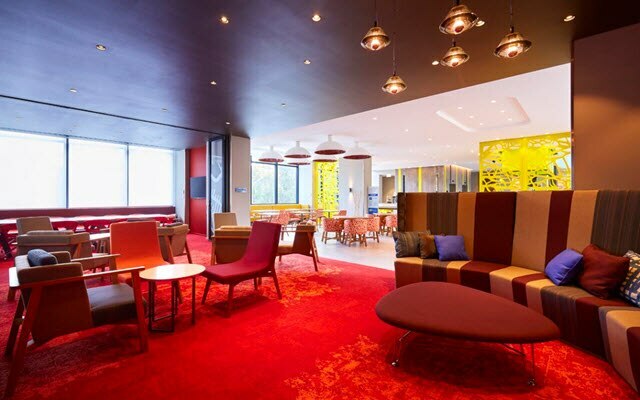 A smart choice for value conscious business and leisure travellers. 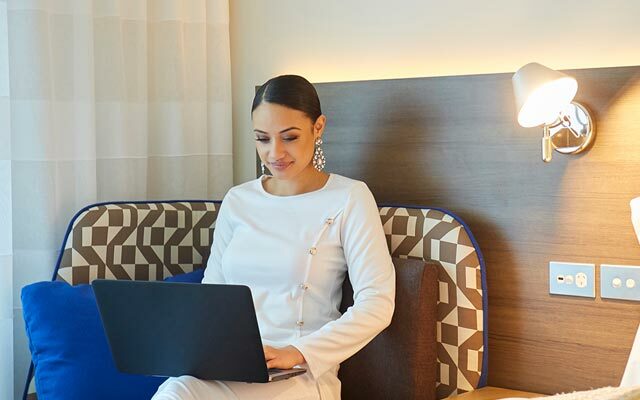 Holiday Inn Express offers exactly what you need - a great night’s sleep in a quality hotel, free & fast Wi-Fi, free Express Start Breakfast or a Grab and Go option - and all at a smart price! 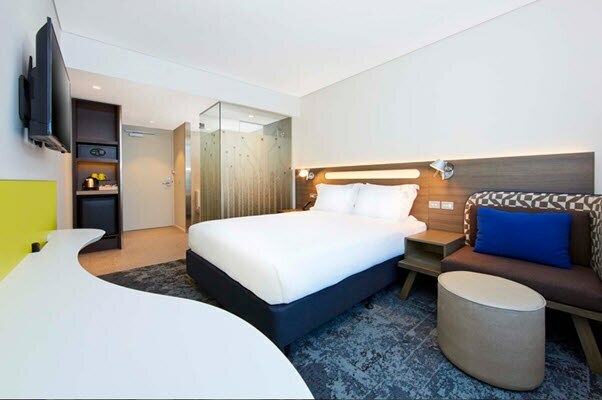 Our rooms have been meticulously designed and are smart, modern and comfortable. 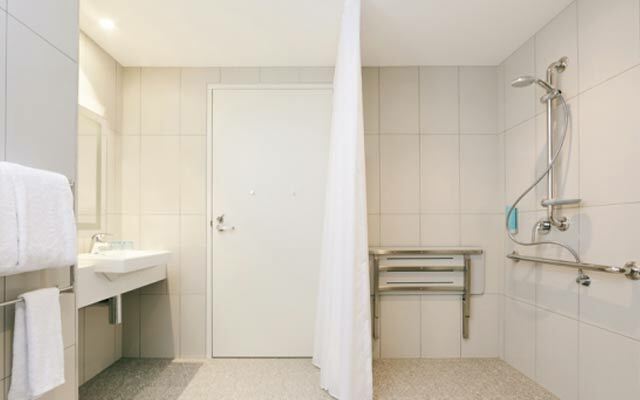 Meeting all the needs of the executive or leisure traveller. 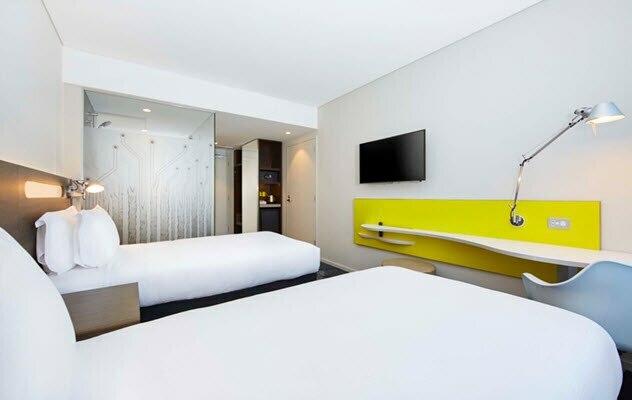 Holiday Inn Express Sydney Macquarie Park provides a complimentary shuttle service to and from the business parks, allowing you to arrive at your office with ease. 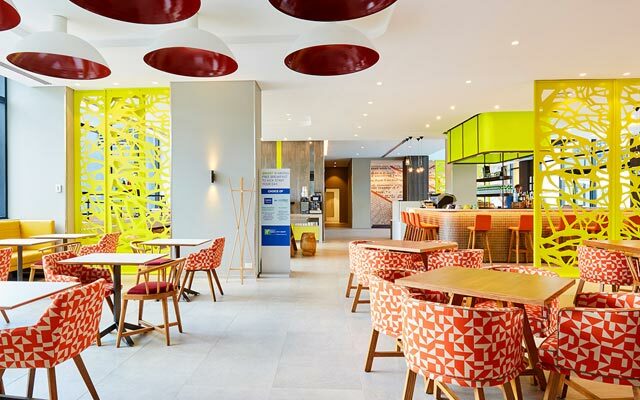 A choice of dining options are available, Glass House Dining, Bar, Express Start or Grab & Go Breakfast. 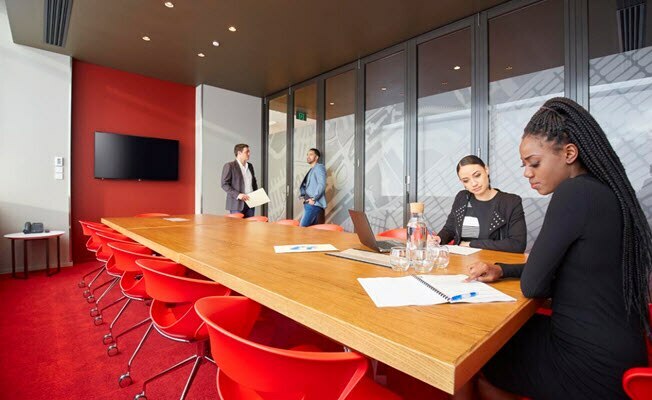 Stay connected to home, catch up on emails at our Business Centre. 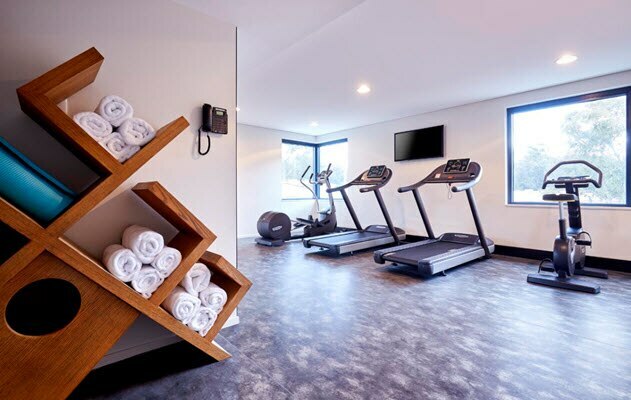 The fitness room is equipped with exercise machines. 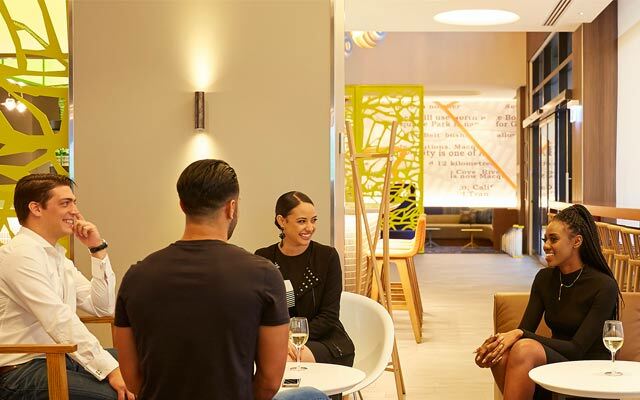 Free service to all hotel guests, 24 hours a day, 7 days a week.